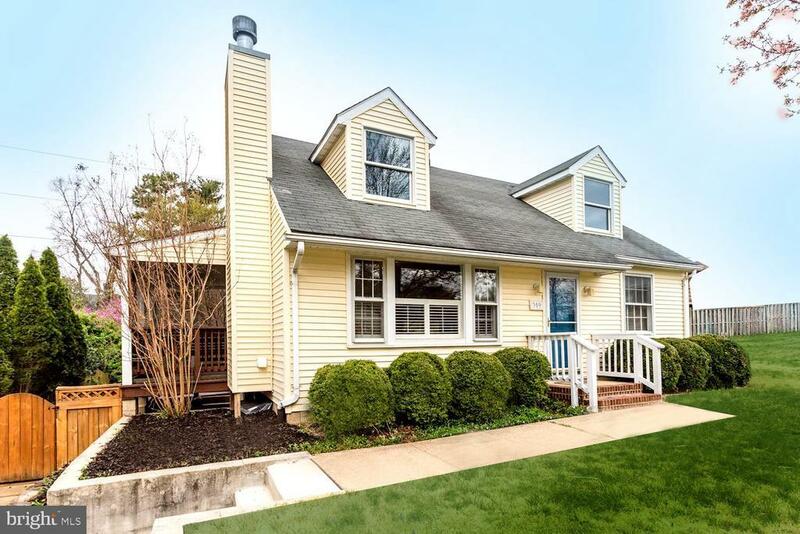 Gorgeous Cape Cod a stones throw away from the Naval Academy stadium. Tucked away perfectly on a quiet dead end street. Entire home repainted, hardwood floors refinished, new carpet installed. Ready for its new owner just in time for Annapolis summer fun! Priced perfectly - you wont find a better home and location for less than 400k! Dont hesitate!